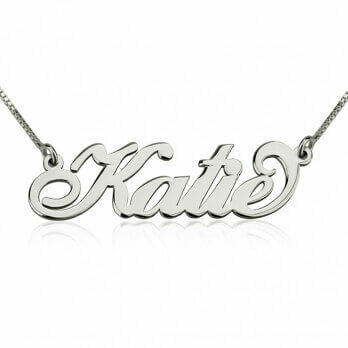 Always wanted a name necklace but wanted to layer up lots of names? 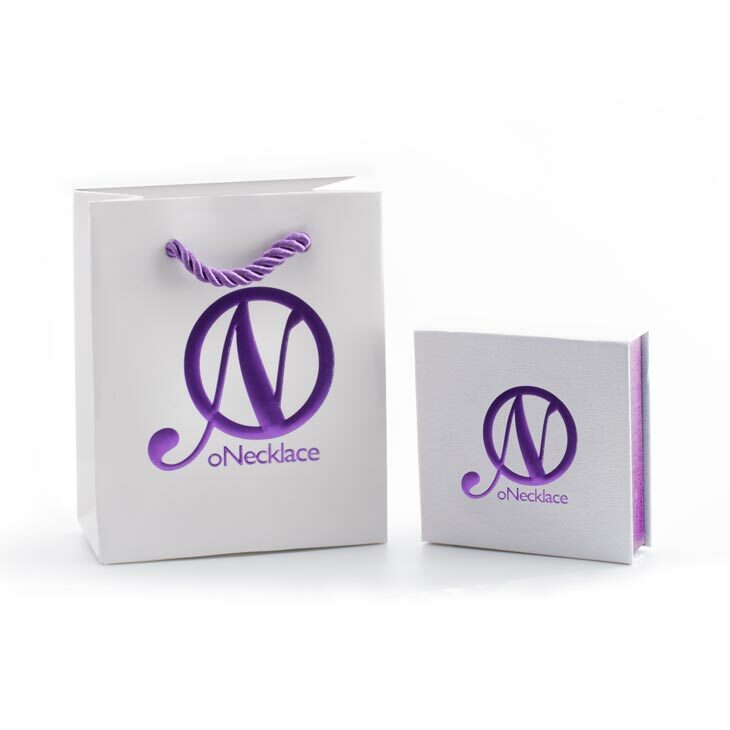 Here's your chance to make a eye-catching and chic statement, with this totally unique Multiple Name Necklace. 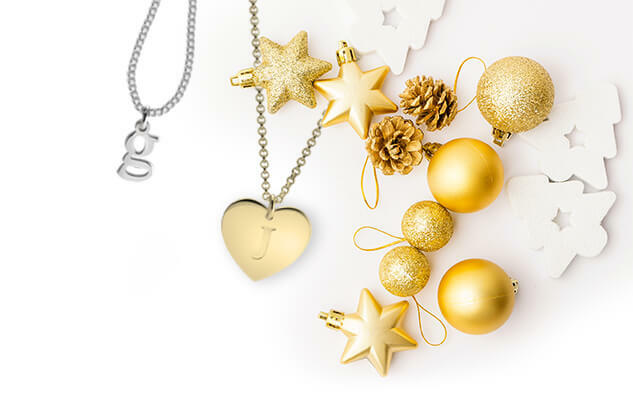 Select up to four names to include on this statement necklace, available in 24K gold plating, sterling silver, and rose gold plating. 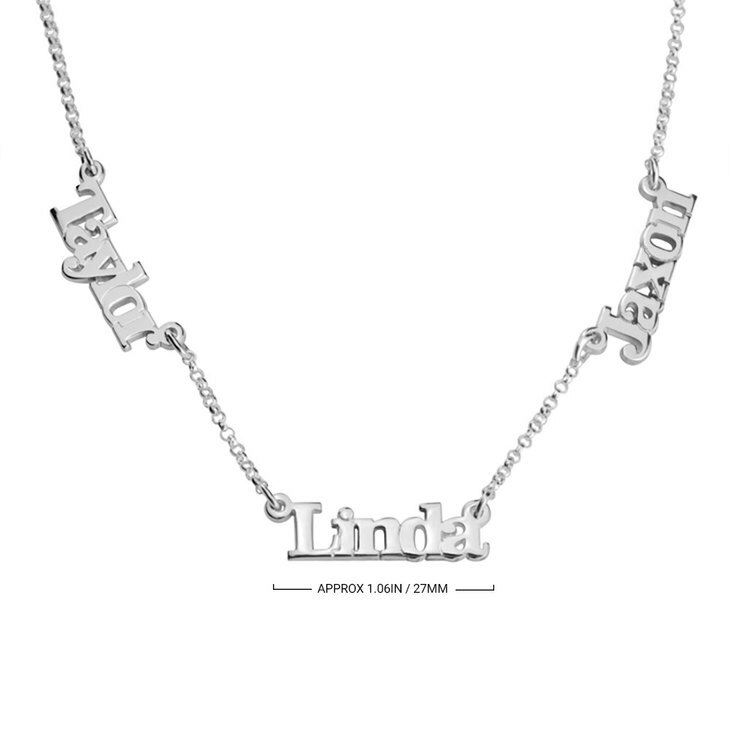 Layer up this stunning piece with other dainty personalized pieces for the ultimate statement. 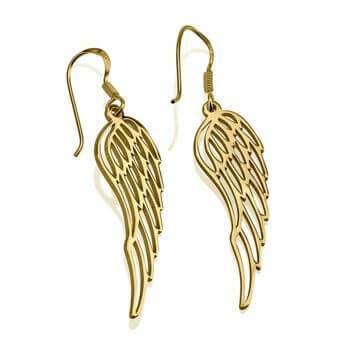 Shop now, with free worldwide shipping! 25mm x 7mm / 1.0" x 0.3"